Special Offers — Splash Kingdom Waterpark: The Beach within Reach! Enjoy these exciting specials for a limited time! 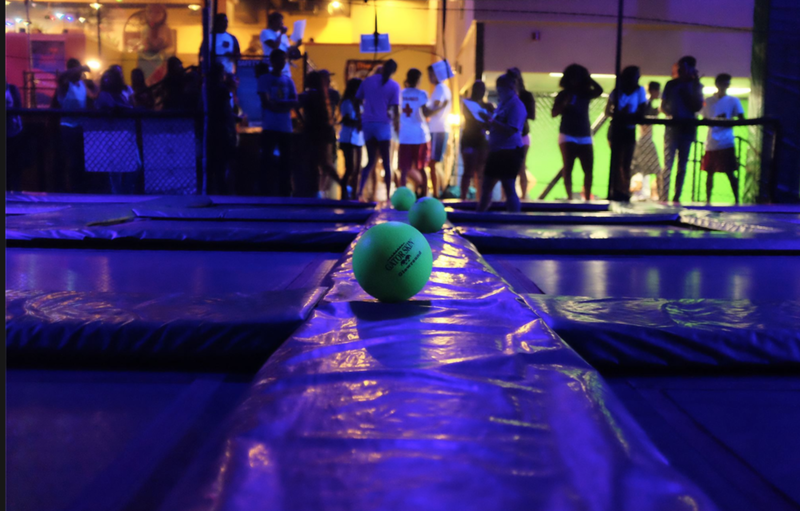 For just $35, get unlimited jump for 4 people, 1 large 1-topping pizza, and a pitcher of soda. It's the ultimate family fun night! 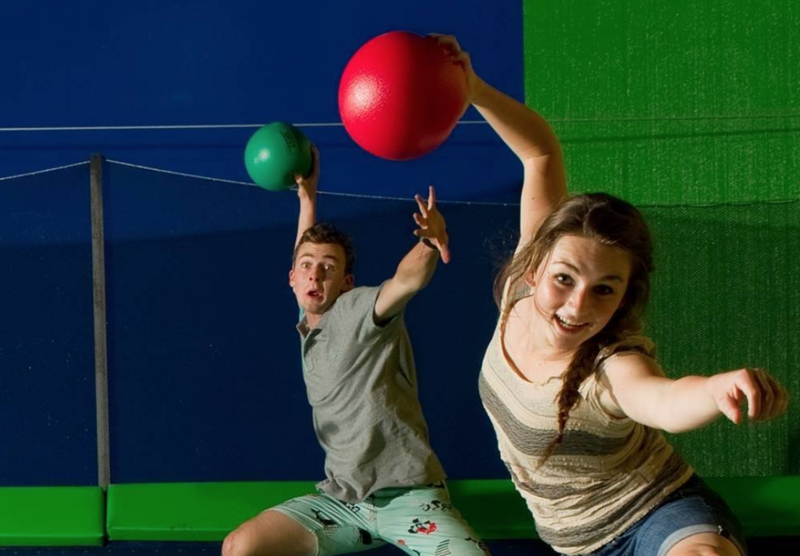 Enjoy a fresh slice of pizza, a 16oz Pepsi drink AND unlimited jump at the trampoline park for only $14.99! Must purchase before 6PM on Friday & Saturday or before 5PM on Sunday. 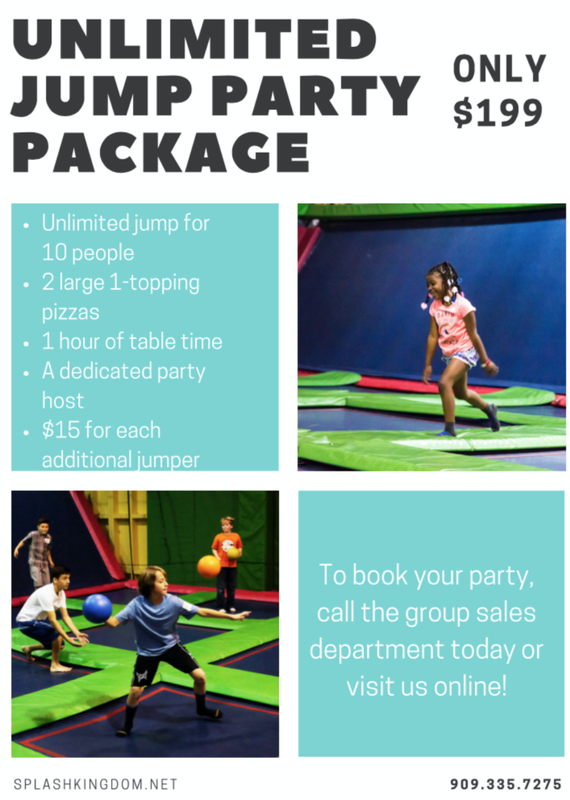 Jump unlimited all day long for only $13! Must purchase before 6PM on Friday & Saturday or before 5PM on Sunday. Glow and jump during our Cosmic jump! Don't miss out on the fun! FRIDAY & SATURDAY: Purchase after 6PM and jump until we close for $15! Want a slice of pizza and a 16oz drink? Upgrade to our Cosmic Food and Fun for an additional $5! SUNDAY: Purchase after 5PM and jump until we close for $15! Want a slice of pizza and a 16oz drink? Upgrade to our Cosmic Food and Fun for an additional $5!